5th Ave. btwn 49th & 50th St. 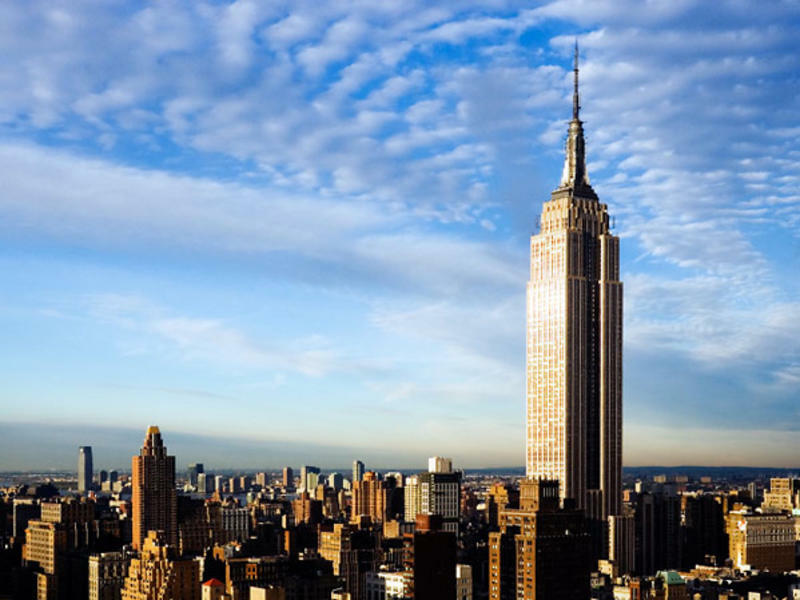 The classic Art Deco complex is home to NBC's Today show, The Tonight Show, Christie's auction house, Radio City Music Hall, Saturday Night Live and the Top of the Rock Observation Deck. Delighting guests all year long, Paul Manship's bronze gilded Prometheus statue overlooks skaters at The Rink at Rockefeller Center in cooler months and the vibrant Summer Garden & Bar in spring and summer. 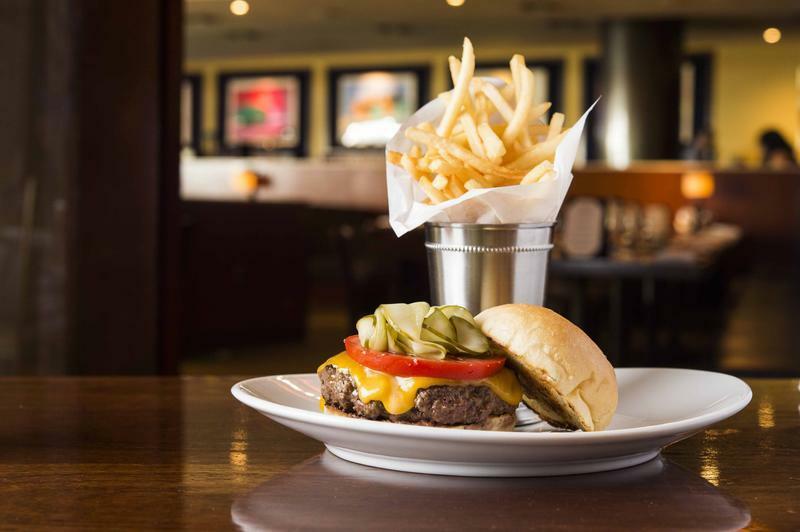 Observe the power lunch scene at Rock Center Cafe and enjoy American classics like the RCC Chef's Burger. 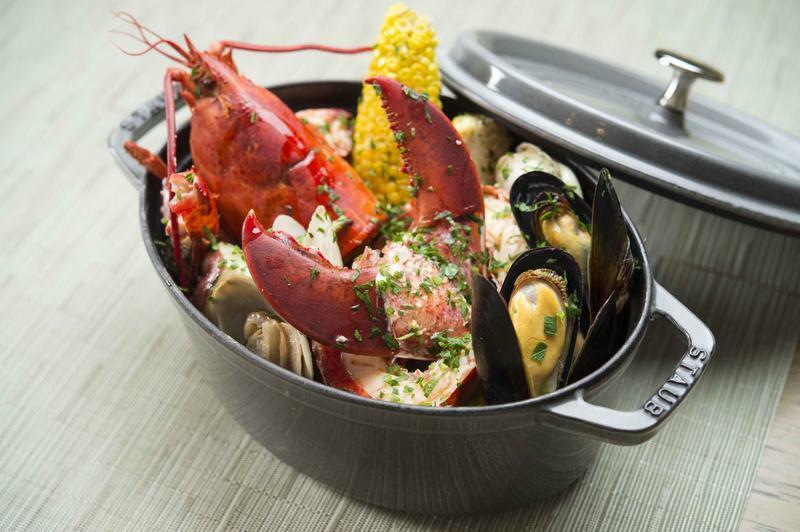 At The Sea Grill, pristine sushi and the freshest seafood dishes are prepared in a sleek, modern setting. 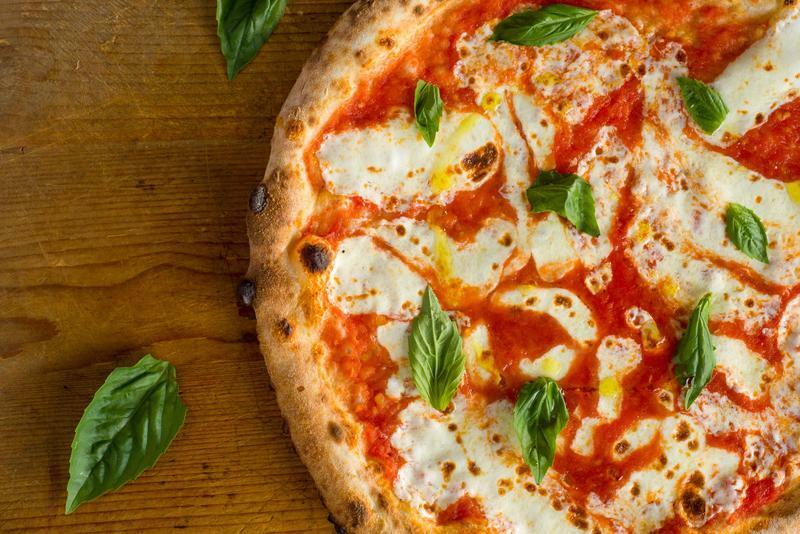 For a quick bite, Cucina & Co. offers coffee, pastries, sandwiches and salads. 350 5th Ave. at 33rd St. Entrance on 33rd St.
With over 4 million visitors every year, the iconic Empire State Building rises 1,453 feet into the air; it has been a flying airship terminal the star of King Kong, and was the world's tallest structure for 36 years. 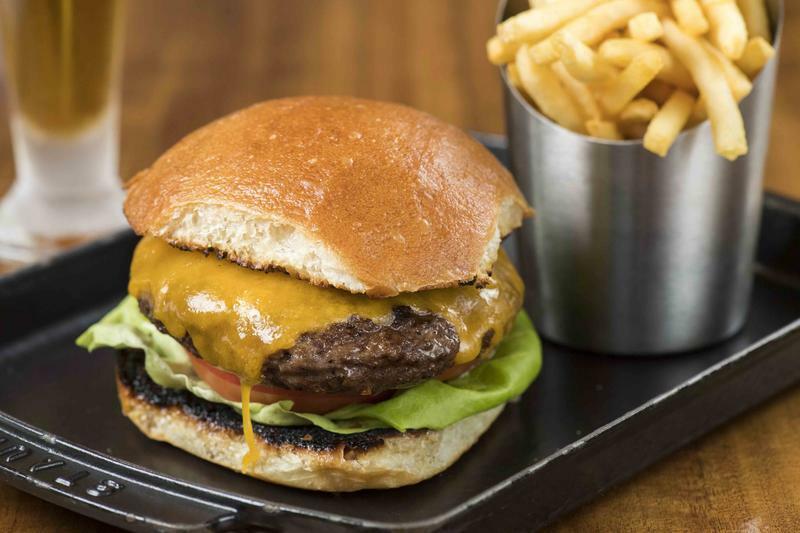 Before going up, or taking in the spectacular view of New York City from a hundred stories above, discover STATE Grill and Bar, where a seasonally inspired menu showcases the wonderful bounty of market ingredients that the Empire State has to offer. 9 W. 57th St. btwn 5th & 6th Ave. 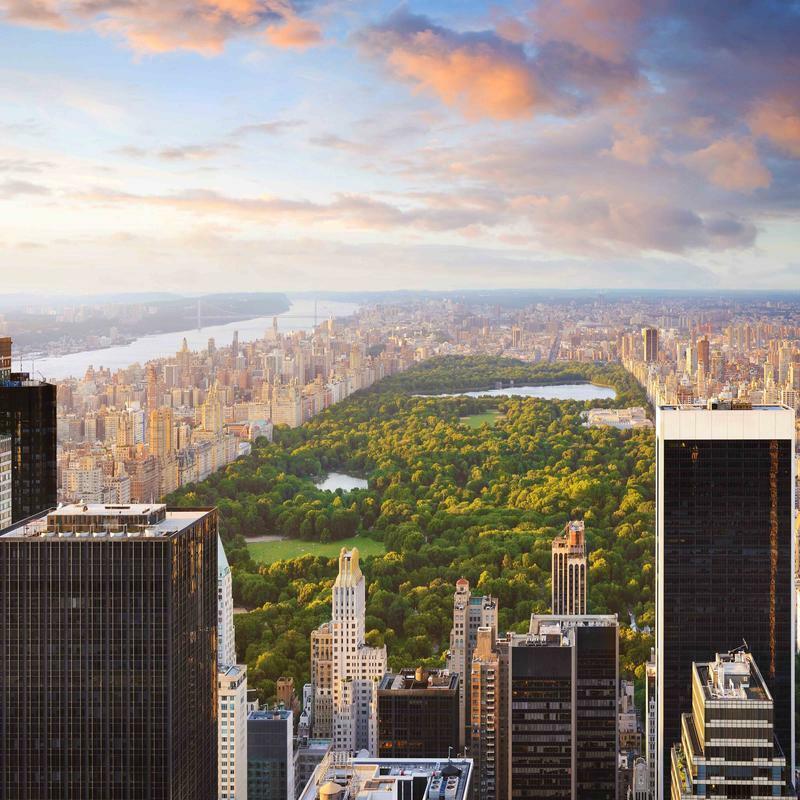 Designed in 1974 for real estate mogul Sheldon Solow, the luxurious office building offers unobstructed views of Central Park, resulting in the City's finest "trophy leases." The building's sloping white facade and oversized red 9 statue are immediately recognizable from the sidewalk with an address that inspired shoe company Nine West. 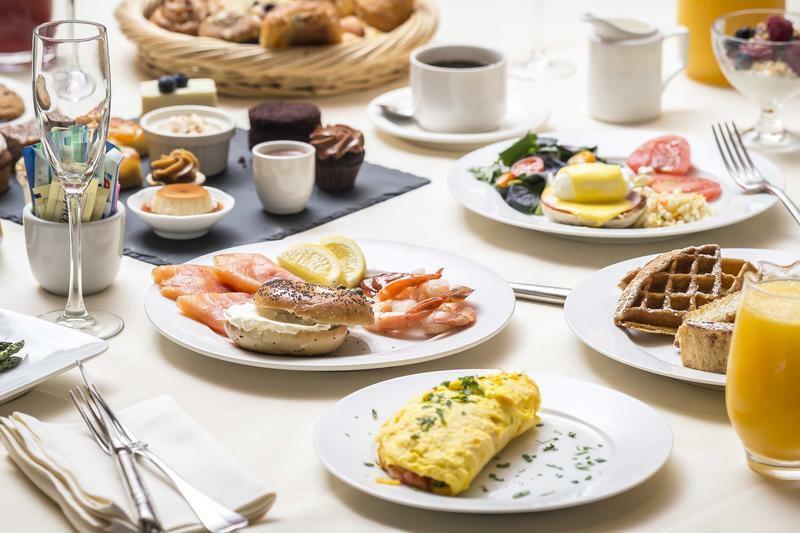 At the bottom of a grand, sweeping spiral staircase, Brasserie 8 1/2 welcomes guests in dramatic fashion and serves sophisticated French classics amidst original artwork by Leger and Matisse. Central Park beckons, just one block away, the perfect landmark for a relaxing, post-dinner stroll. The renowned cultural organization and vast performing arts complex recently underwent an expansive six-year renovation by architects Diller Scofidio & Renfro. 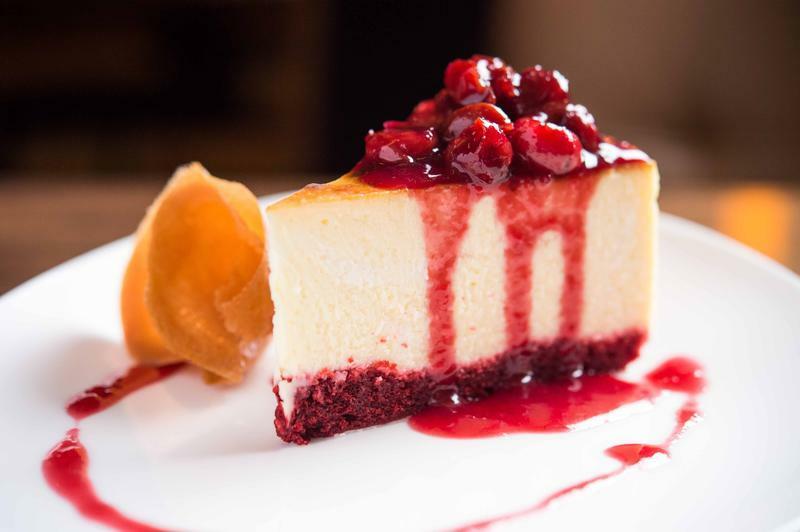 Lincoln Ristorante, located along the transformed 65th Street space, fuses landscape with architecture featuring panoramic views and a grass lawn roof alongside Lincoln Center's reflecting pool and Henry Moore sculpture. 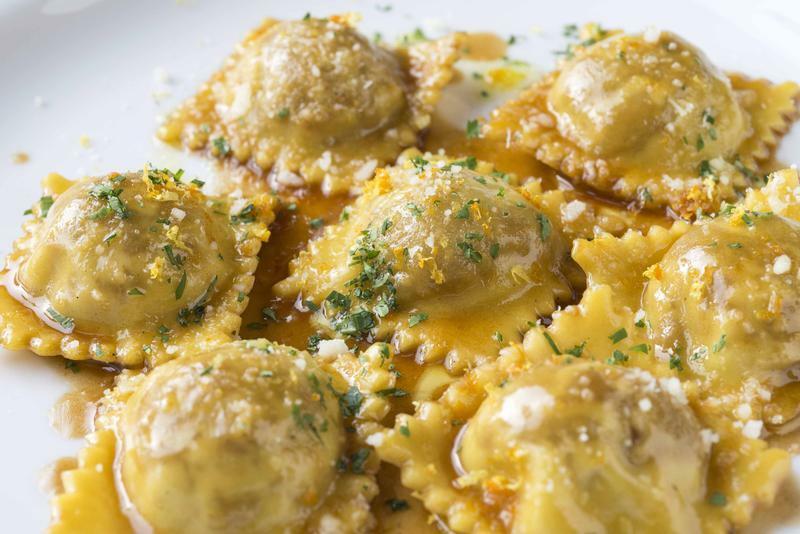 The restaurant offers its interpretation of modern Italian cuisine and a humble philosophy: To source the best local ingredients and prepare them with authentic Italian methods and spirit. The Grand Tier Restaurant is set within one of the most spectacular cultural destinations in the world. 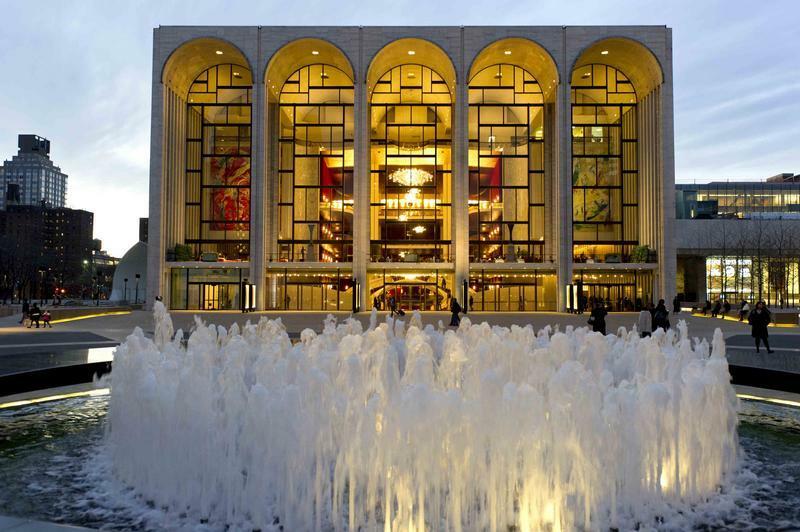 Located inside Lincoln Center's Metropolitan Opera Hosue, it is a tribute to elegance and artistry. 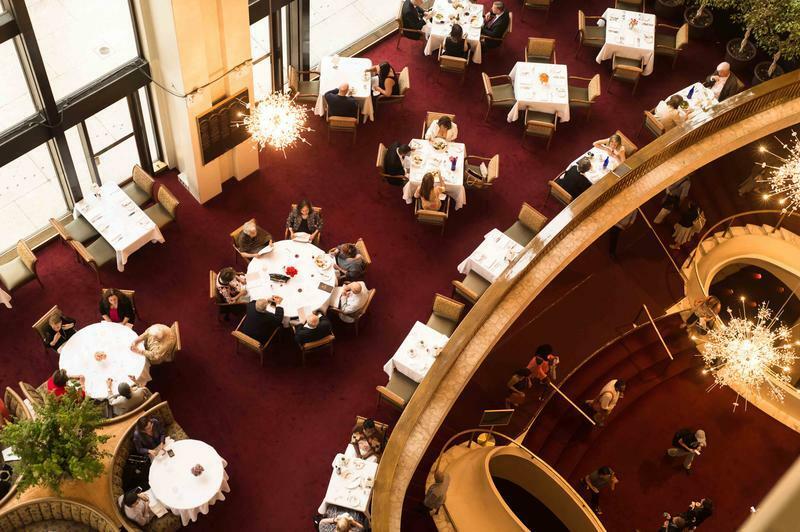 Enjoy modern American cuisine at pre-curtain or during intermission, in an atmosphere highlighted by spectacular chandeliers and original Chagall masterpieces. 200 Park Ave. at 45th St. 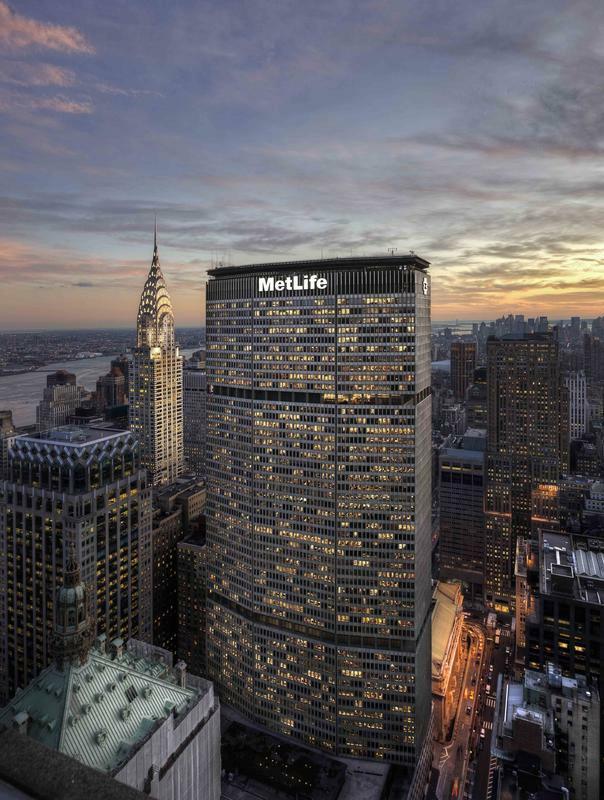 Built in 1963 as the Pan American World Airways headquarters, the MetLife Building's sheer size made it the largest commercial office space in the world at the time. Still called the Pan Am Building by longtime New Yorkers, its distinct octagonal shape is a prominent member of the New York City skyline in films, TV and art. Bisecting glamorous Park Avenue at 45th Street, the MetLife Building offers incredible vistas up and down the canyons of New York City's widest avenue. The building's first floor presents five diverse restaurants, each with a different approach, experience and setting: Refined French cuisine from Cafe Centro, authentic Italian fare from Naples 45, modern Spanish and Latin offerings from La Fonda del Sol, an impressive list of craft-brewed beers from The Beer Bar, and casual Mediterranean menus from Cucina & Co. A wide range of delicious go-to selections are also available from the gourmet market Cucina Express. 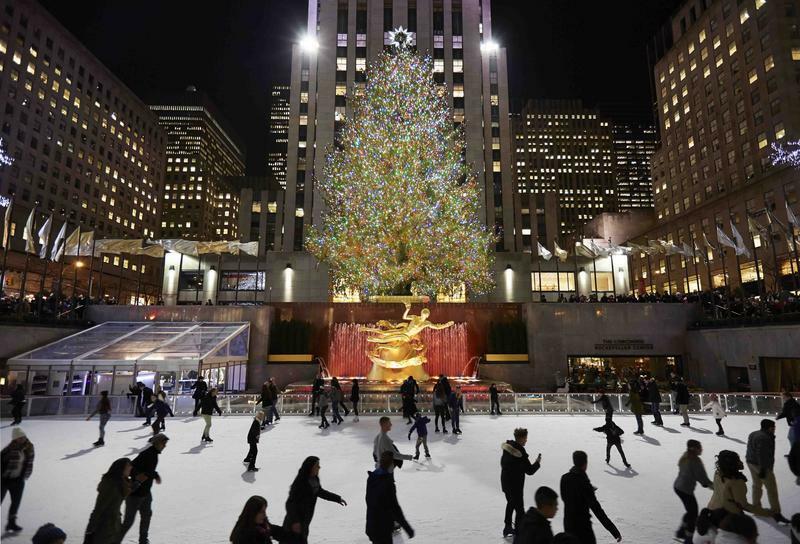 All are conveniently located in the heart of Midtown Manhattan, just steps away from the connected Grand Central Terminal. 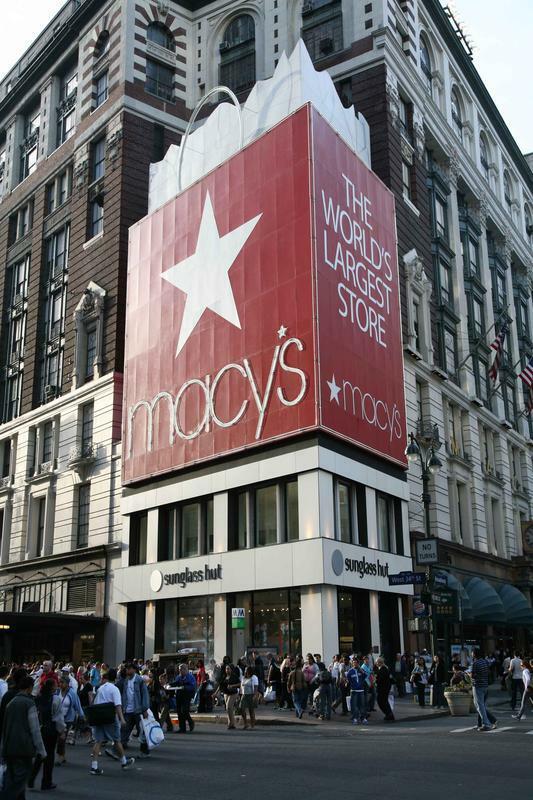 With 10 floors of merchandise and over a million items for sale, a visit to Macy's historic Herald Square flagship store is a must-do on any NYC itinerary. Throughout the building, you will see touches of its colorful history, including the original wooden escalators that were once cutting-edge technology! Start out by heading down to one below, New York City's newest millennial hotspot. 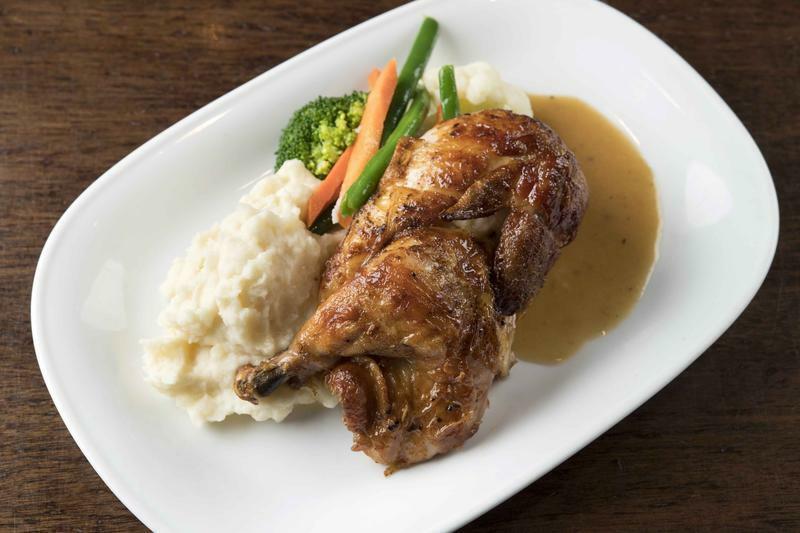 There, you'll find Rowland's Bar & Grill, serving American gastropub cuisine in a comfortable, classic atmosphere. 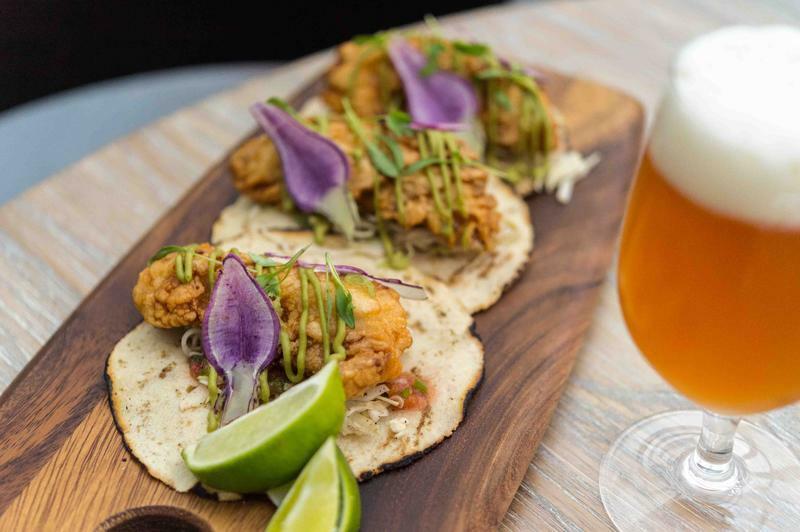 It is also home to Chef Street, where four unique food trucks are permanently parked, serving up authentic Japanese ramen noodles, classic American burgers and fries, and flavorful Spanish delicacies. Once you've had your fill of shopping, take the dedicated express elevators at the 35th and Broadway entrance up to Stella 34 Trattoria on the sixth floor for some modern Italian cuisine, restaurant features sweeping views of the Empire State Building and Herald Square, three wood-burning ovens, Italy's finest gelateria, Vivoli, and sweeping views of the Empire State building! 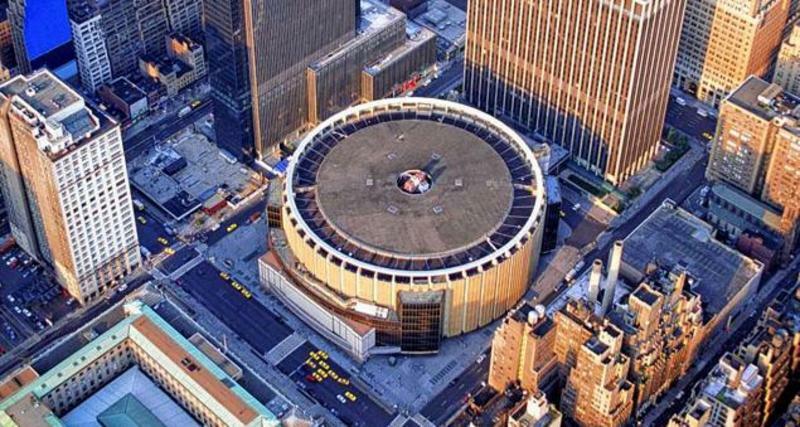 9 Penn Plaza, 33rd St. & 8th Ave.
Home to the New York Knicks, New York Rangers and Billy Joel, the "World's Most Famous Arena" has been a stage to history since opening in 1968. 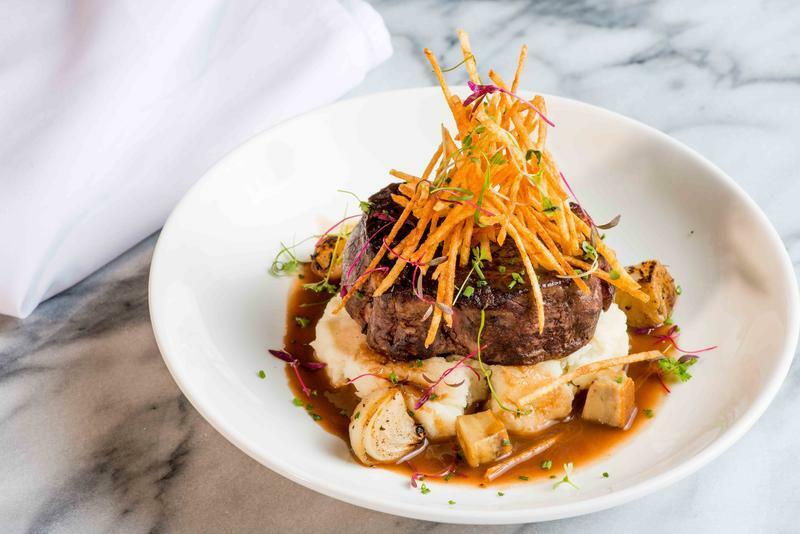 Nick + Stef's Steakhouse, Madison Square Garden's sleek shrine to steak, is known for their exclusive 28-day dry-aged cuts, extensive collection of California cabernets and menu of classic steakhouse favorites. 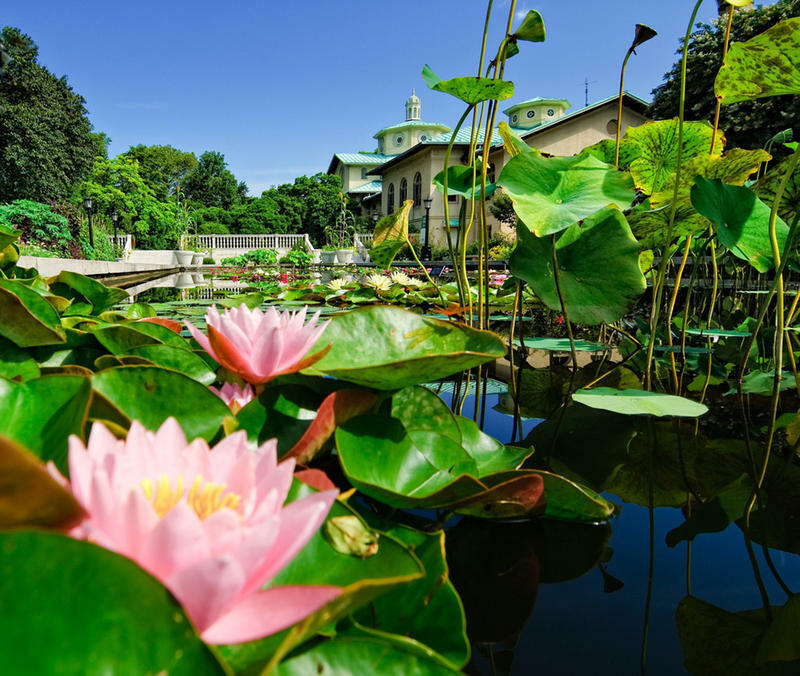 Yellow Magnolia Cafe offers modern, vegetable-focused cuisine in a one-of-a-kind setting nestled within the Brooklyn Botanic Garden's iconic landscape. Named after the remarkable flower developed by Brooklyn Botanic Garden, Yellow Magnolia Cafe is a celebration of its urban garden setting. All cuisine is crafted with seasonal ingredients sourced from local farms and purveyors - an ethos in keeping with the Garden's longstanding interest in sustainable practices - and menus inspired by Brooklyn's artisanal food movement. 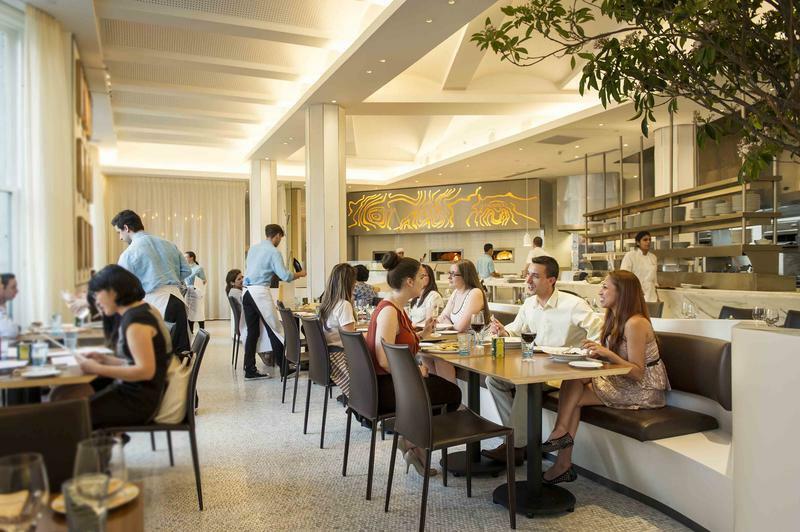 Designed by David Rockwell, the cafe is bright and airy and overlooks the Garden's Lily Pool Terrace.